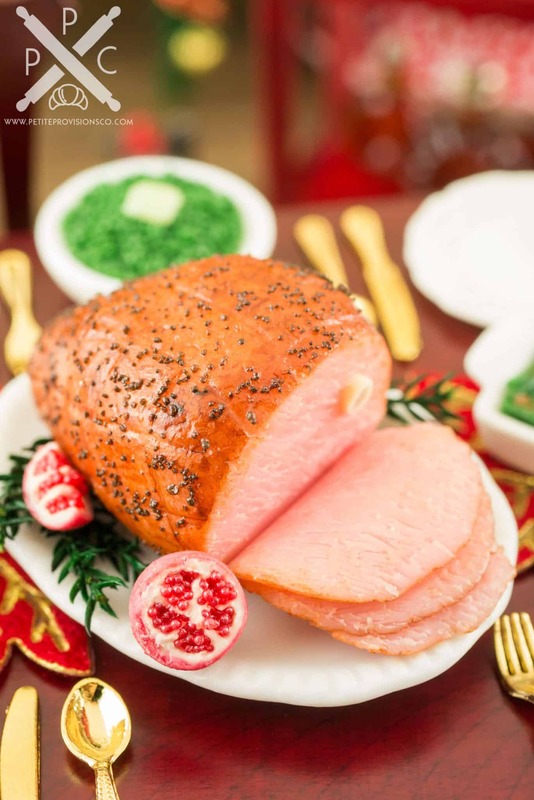 Dollhouse Miniature Christmas Ham with Figs and Pomegranates - 1:12 Dollhouse Miniature - The Petite Provisions Co.
Christmas dinner wouldn’t be complete without a delicious glazed ham! 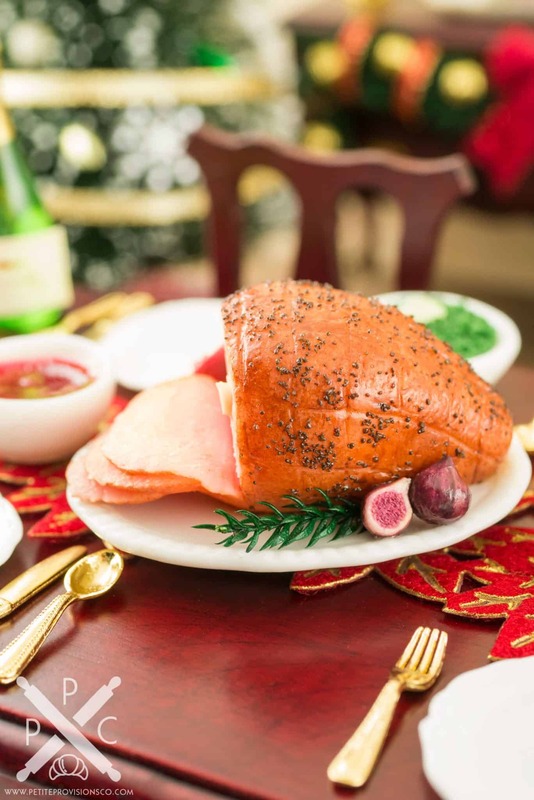 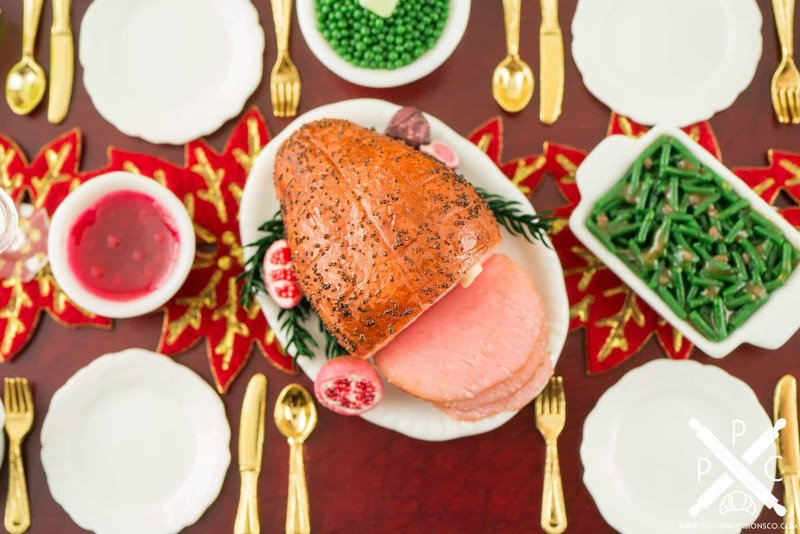 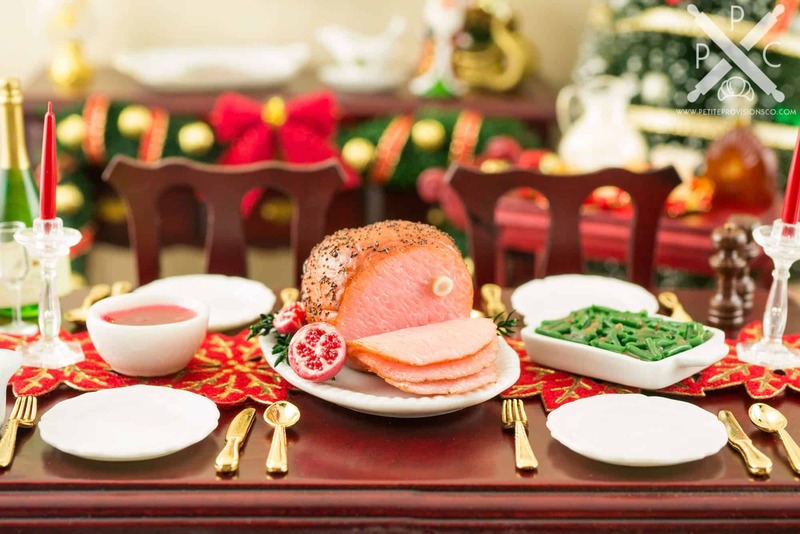 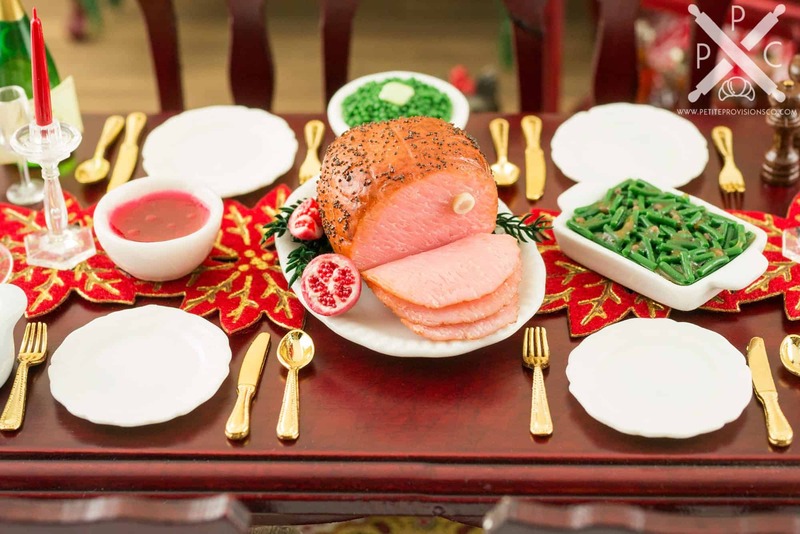 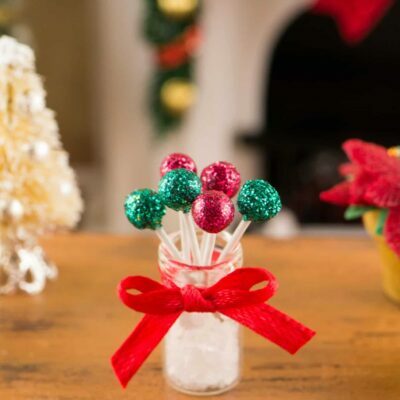 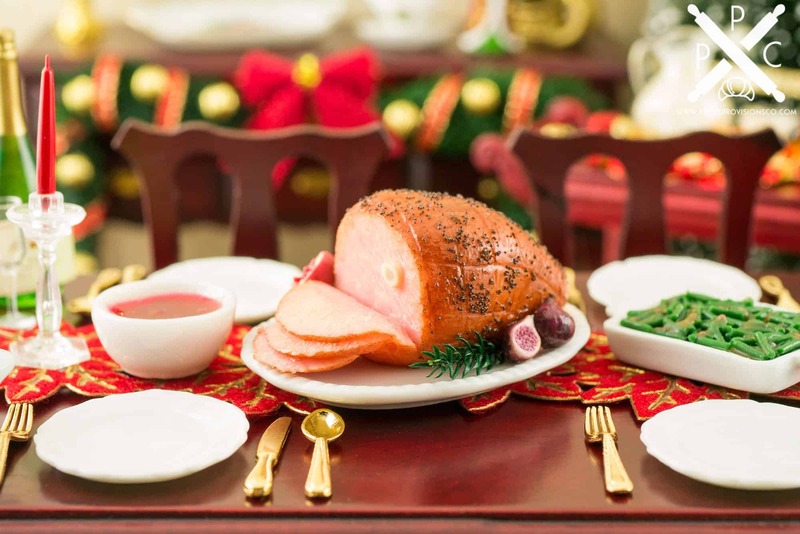 Whether you have a dollhouse or just love all things tiny, this delightful holiday ham is too cute to resist! Handsculpted whole ham with figs and pomegranates on a white oval ceramic serving platter. 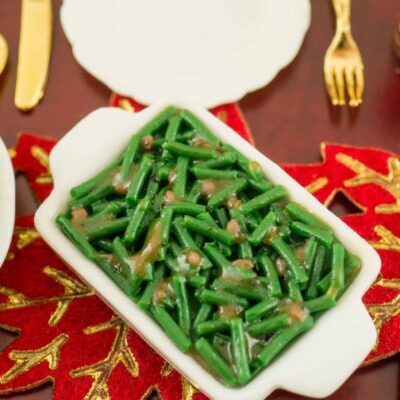 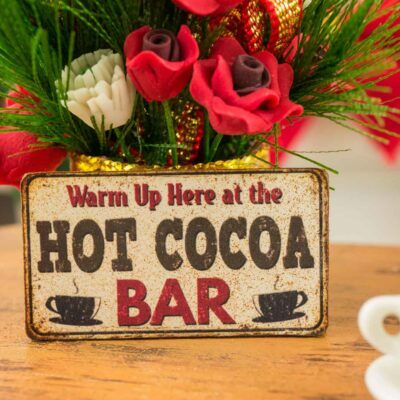 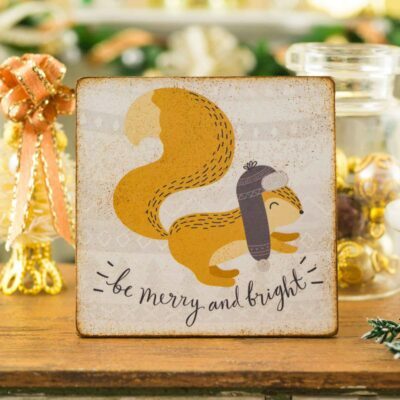 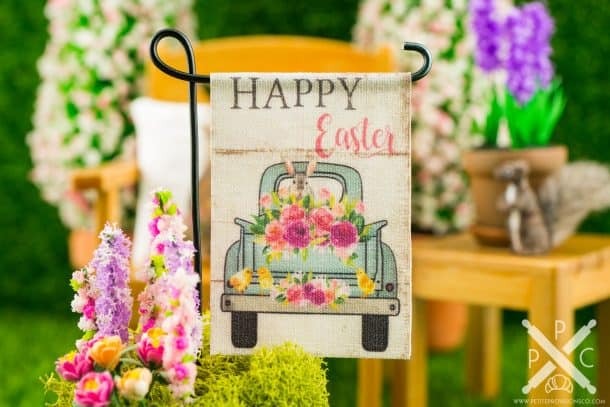 The platter measures approximately 2″ long and 1-1/2″ wide. Everything is permanently affixed to the platter.